We've known for a while that the country isn't a huge fan of foreigners, but this week, Switzerland shot to fame for being, well, full-on racist. 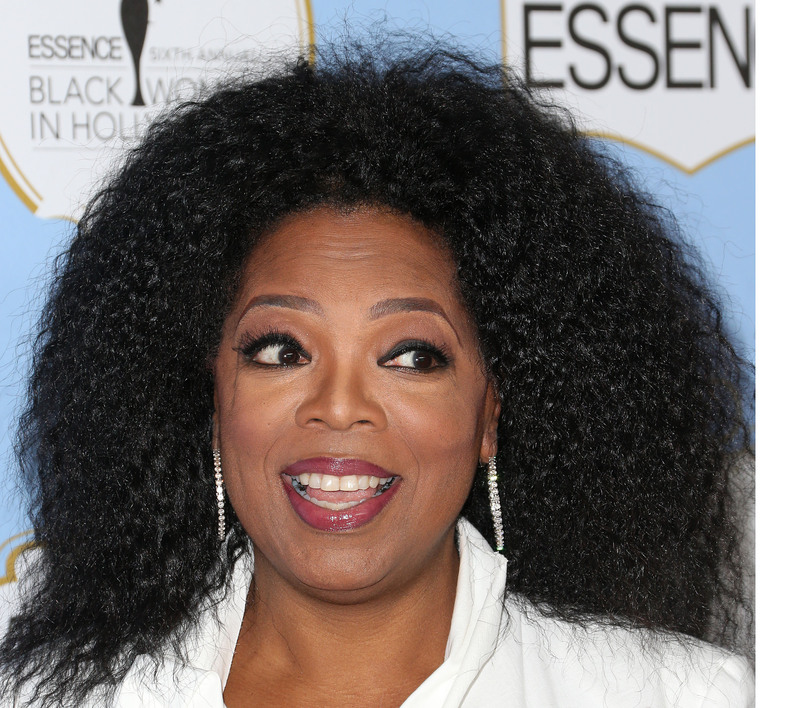 The European country has banned refugees from a bunch of public places, and told Oprah Winfrey that, due to being black and all, she wouldn't be able to afford a pricey handbag. In response to a Swiss town law that has designated 32 "exclusion zones" that refugees can't enter, Winfrey told Entertainment Tonight that, yes, the country is exactly as racist as it sounds. As most people liberated from living under rocks know, Winfrey's net worth hovers around the $3 billion mark. Throughout the 2000s, as councils and governments (oh, and the UN) called on Switzerland to implement anti-xenophobe policies, the country kind of just ignored them. A report in 2004 found evidence of "widespread racism" in the country, and a 2009 research document noted that nothing had changed. Now, the Federal Office Of Immigration has allowed the Swiss town of Bremgarten to designate some public places (libraries, swimming pools, school playgrounds, churches...) as refugee-unfriendly. Human-rights groups and, well, everybody is calling them out on being the European answer to Paula Deen. Switzerland has responded with this. And nothing else. Racist once, shame on you. Racist twice? Beware the wrath of Oprah.